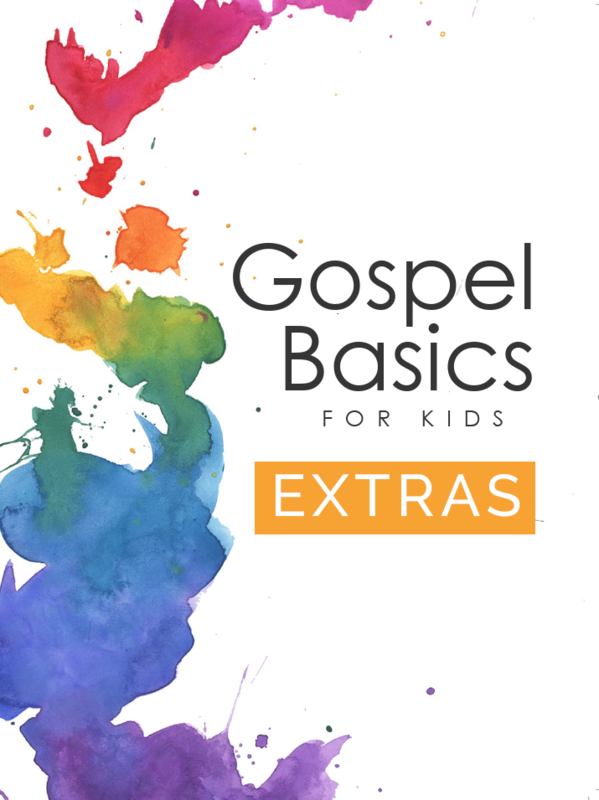 Included in this resource are all the “extras” that coordinate with the Gospel Basics for Kids curriculum and book. 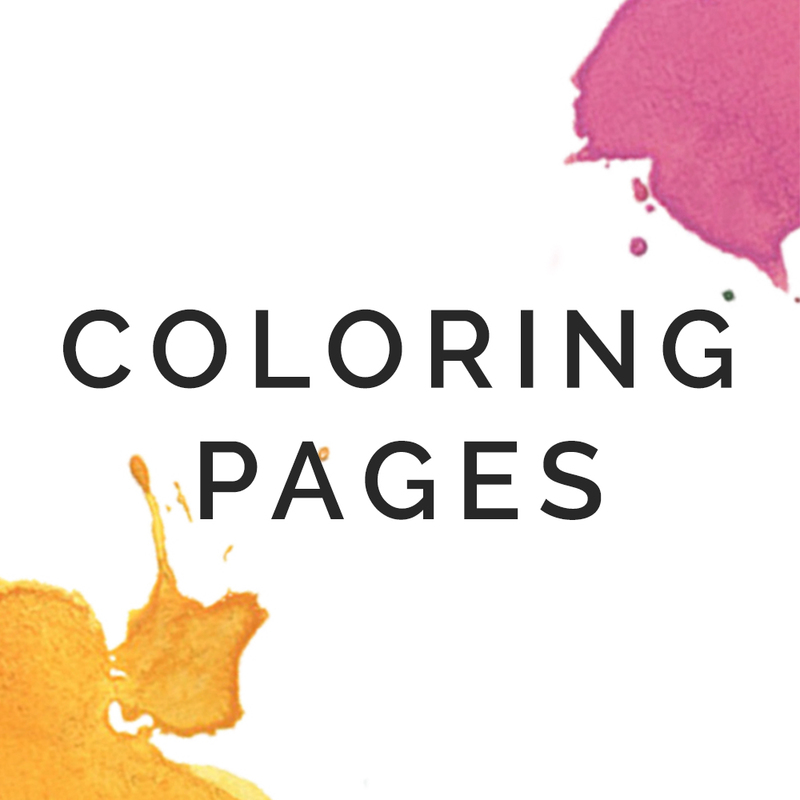 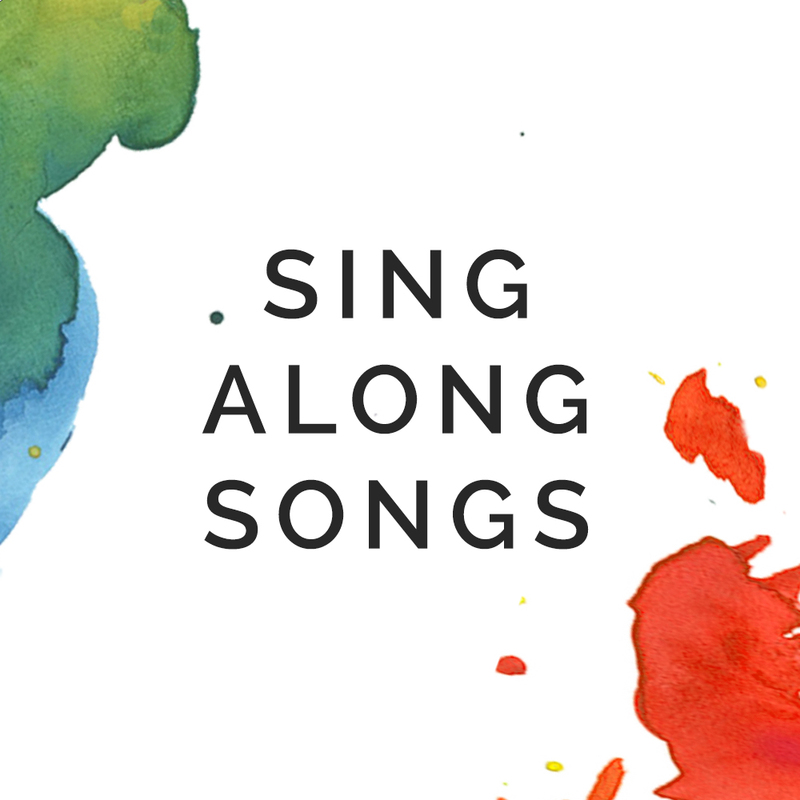 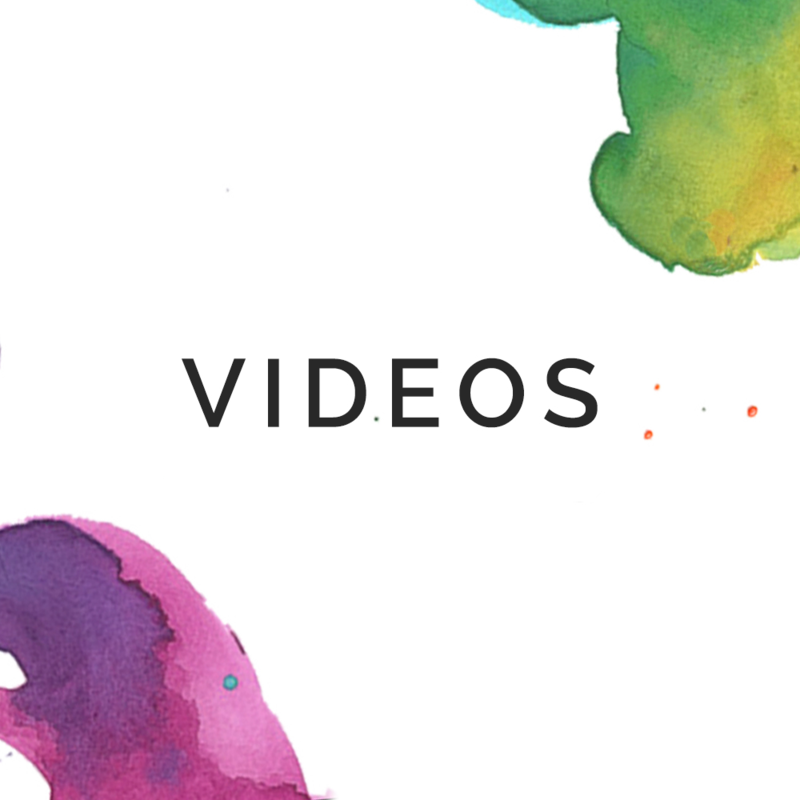 You’ll find coloring pages, a master craft list, craft templates, sing-along songs with youtube videos and even some videos for leaders (coming soon!). 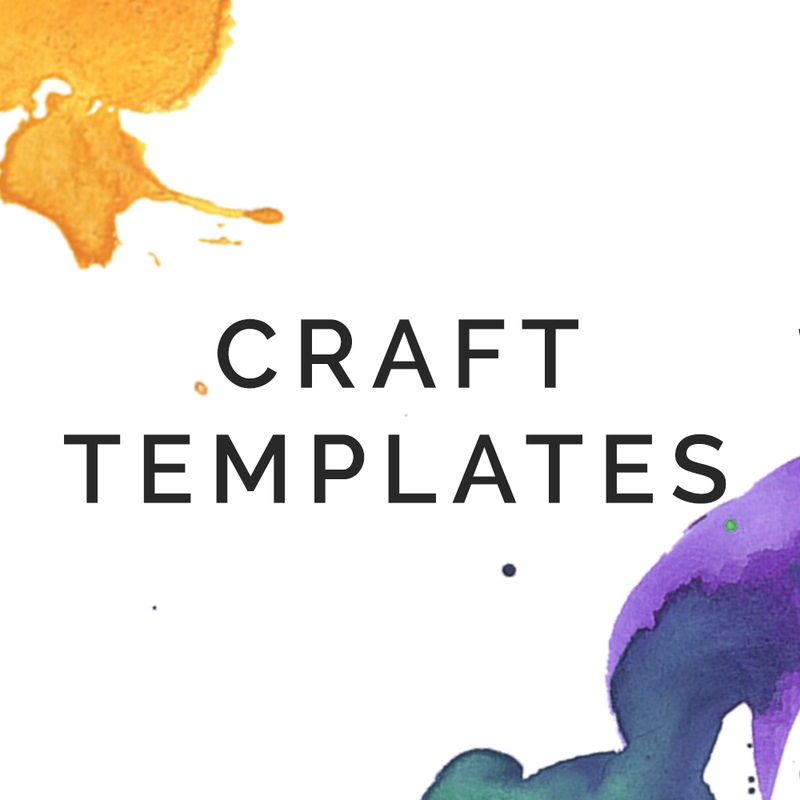 In this ZIP file, you’ll find all downloadable materials, or you can click on any of the images below to find individual resources to download.